The season is coming to a close as our students are in final rehearsals for this year’s Spring Festival performances. 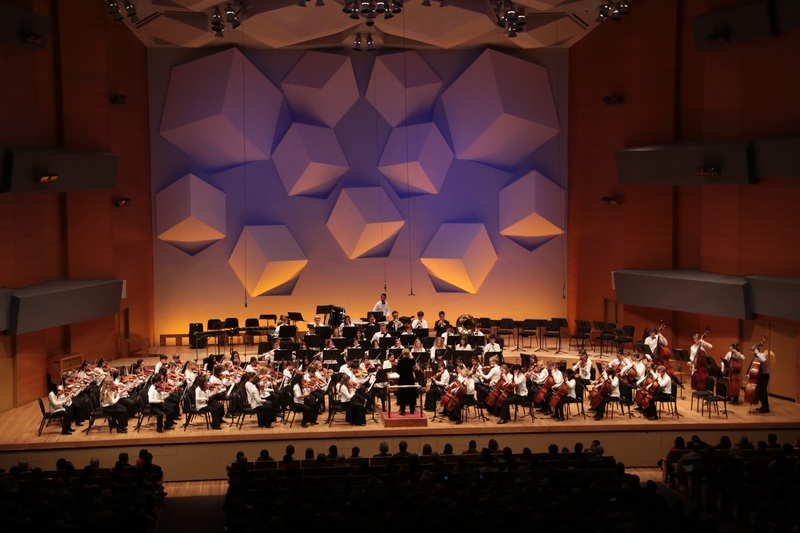 This showcase features the inspiring talents of all nine orchestras in back-to-back concerts at stunning Orchestra Hall. Each concert includes four or five GTCYS orchestras including Symphony and concludes with a stirring mass finale of Holst’s Jupiter. This event will be live-streamed. Please check back for more information.